Expect the lads to be signed up on lucrative chewing gum sponsorship deals soon enough. Tiger Woods. Phil Mickelson. Rory McIlroy. This year's Masters leaderboard is absolutely crammed with talent. There are Major winners and in-form players all over the shop, with a host of usual suspects lining up for a weekend run. While Rory McIlroy now looks like needing two rounds in the low to mid 60s to have any chance of victory, Woods and Mickelson are right in the mix. Woods is now 43 while Mickelson is five years older. 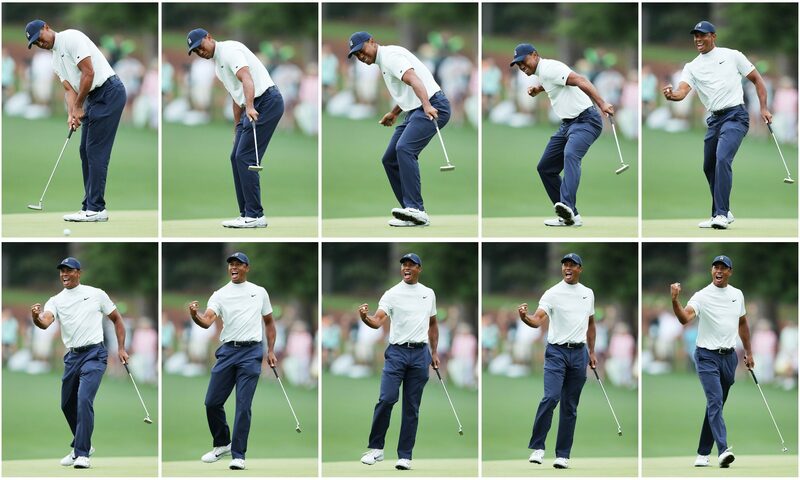 After starting well at Augusta National, Woods spoke about trying to peak at the right times each year, and got in some words of praise for former champ Bernhard Langer. "The whole idea is to try and peak for four times a year," he said. "And so I feel like my body's good and my game's good, it's sharp, so just got to go out there and execute and I got to do the proper things and if I do miss I miss in a proper spot. "So, I mean, there's a 61‑year‑old [Langer] up there on that board, he knows how to play this golf course, so it's a matter of missing the golf ball in the correct spots and picking your spots and when to be aggressive." Viewers of the opening two rounds spotted Woods, Mickelson and McIlroy all working away on chewing gum as they went about their business. Mickelson has been gnashing away on the gum for a while now but the sight of Woods doing likewise did not go unnoticed. Former champion Nick Faldo, on commentary duty for CBS (in America), claimed the players would be chewing on peppermint gum as that mint is said to be good for concentration. In a New York Times, back in March, Mickelson told Karen Crouse, "The chewing aspect stimulates the frontal cortex." Later in the piece, Crouse wrote that Woods was on board with the practice. 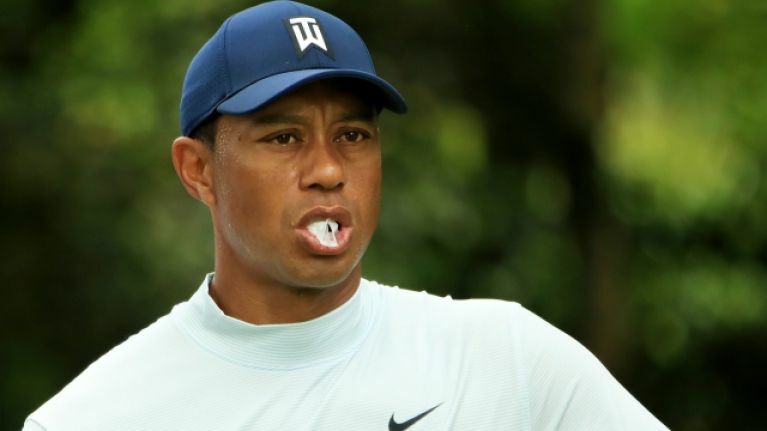 "Tiger Woods noted that Michael Jordan chewed gum when he played basketball and said he has chewed gum on occasion for a quick sugar boost." A sugar boost and mint-flavoured to aid focus. When Mickelson was asked about his brand of gum, last month, he quipped that it was 'not on the market yet'. Jordan, a seven-time NBA champion, used to chew Bubblicious during many of his games and would often be seen blowing bubbles at breaks in play. There is Major-winning precedent with gum-chewing. Back at The Open in 2017, Jordan Spieth's instructor Camerom McCormack handed him some mint gum before he went out for his first round. “I was one under through two, and I thought I better keep it in and it’s still in now,” Spieth said after he shot an opening round 65. “It’s probably time for a new piece." Spieth went on to shoot -12, over four rounds, and win by three strokes. We're off to the shop to get some gum.